What are Birth, Marriage & Death (Vital) Records? Vital records appear as documents, registers, or certificates listing births, deaths, marriages and adoptions on the state or county level. However, before civil authorities began recording this information, earlier examples of birth, marriage, and death certificates, were often recorded by local churches and religious institutions. All of these US vital records are valuable sources to important extract family history details like life span, surnames, and place of origin, to list just a few. Vital records like birth, marriage, and death certificates, testify to some of the most events in a person’s life and so they detail very important information. While the specific information may vary from state to state, and year to year, all vital records include specific details about your ancestor. 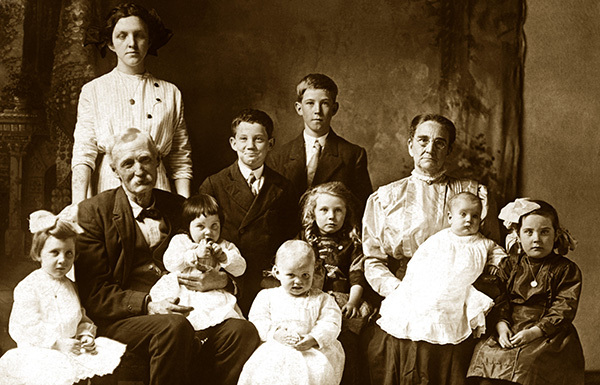 Search through vital records to help find crucial biographical information about your ancestor, as well as to solve longstanding family mysteries. Birth and marriage documents in particular can be very useful as they often provide maiden names and the names of other relatives or witnesses.